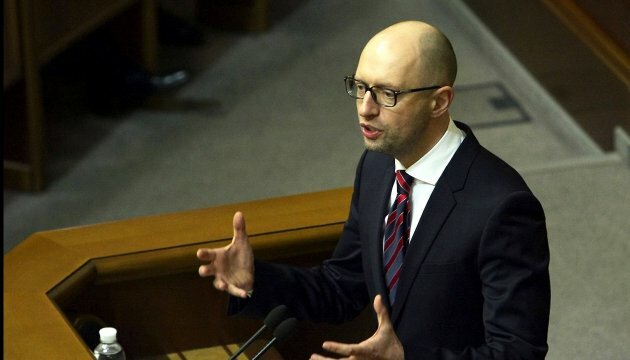 Head of Petro Poroshenko Faction, Yuriy Lutsenko, states that Prime Minister Arseniy Yatsenyuk has made no demands to appoint him to any other positions in exchange for his resignation. Lutsenko told reporters after a Conciliatory Council sitting on Monday, an Ukrinform correspondent reports. “I as a participant of months-long talks can tell you that the prime minister has made no staff demands in exchange for his resignation,” Lutsenko said.